Paestum was at one point a great ancient Greek city until it was conquered by the Romans. It was eventually abandoned due to the high volume of malaria in the area but the city has since regained a very historical importance for the archeological site and temple which is still standing there today. The three Dorcic temples are central to this spectacular scene and they are widely known to be the best preserved of any temple outside of Greece itself. Aside from these magnificent buildings there is also a large Forum, an Amphitheatre and several remains of housing from the period. However, one of the best things about taking a trip to Paestum with a private driver is in the fact that the town is located far away from the usual tourist trail which allows you to explore this fascinating place without the crowds you often find in Florence, Rome or another popular destinations. 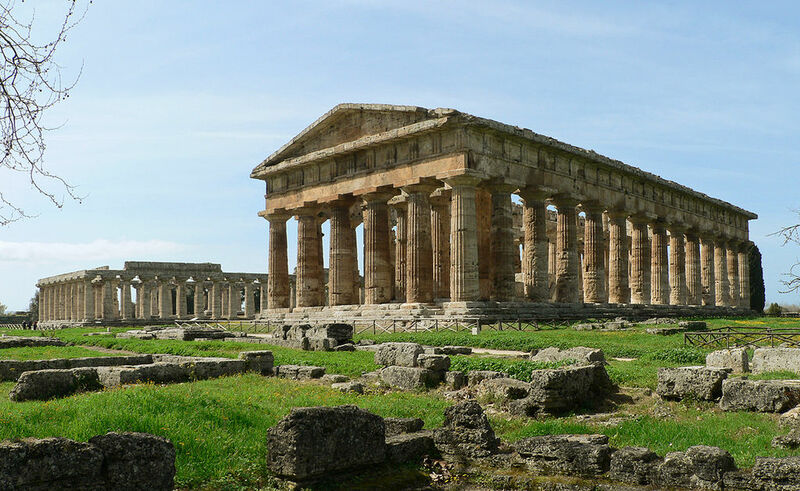 The quality an length on these tours depends on your preference: there is an excellent Limo tour of Paestum for those you prefer a bit more luxury and you can also see the temples on a Paestum shore excursion. A great way to spend the rest of a day following the temples of course, is to visit a farm in Paestrum. 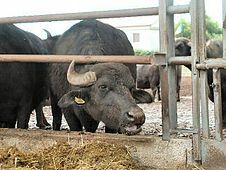 The surrounding areas have long been known for producing the buffalo mozzarella which is obviously the delightful milky ingredient found in the base of the famous Italian pizza. 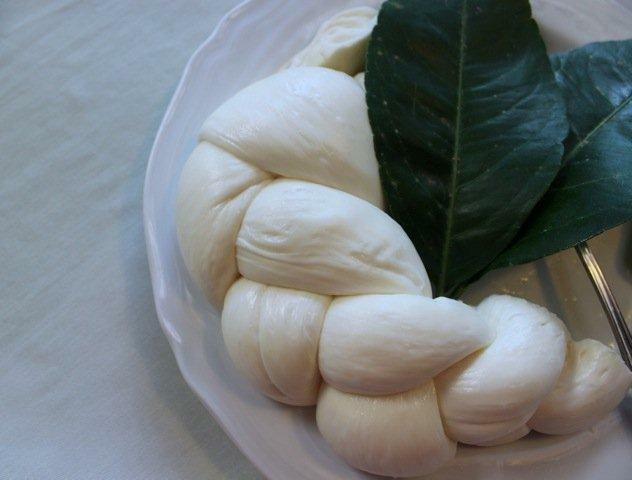 With the assistance of your private guide, it is possible to take a short cheese tour in one of the farms and this insight into the local life in Paestrum is sure to cap of a highly memorable day tour of temples and mozzarella cheese. 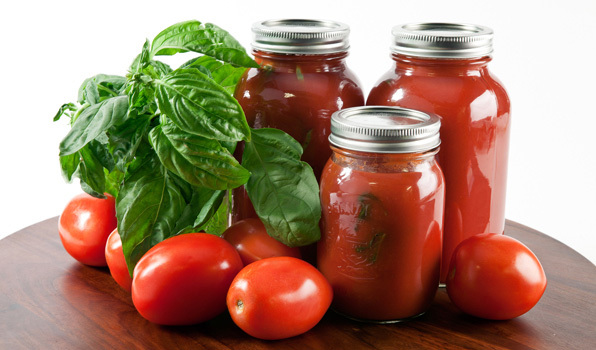 Italiano Limousine Private Driver will meet you at your Hotel/Villa to Transfer you to Your cooking class where you wll have the sensation to be Italian. 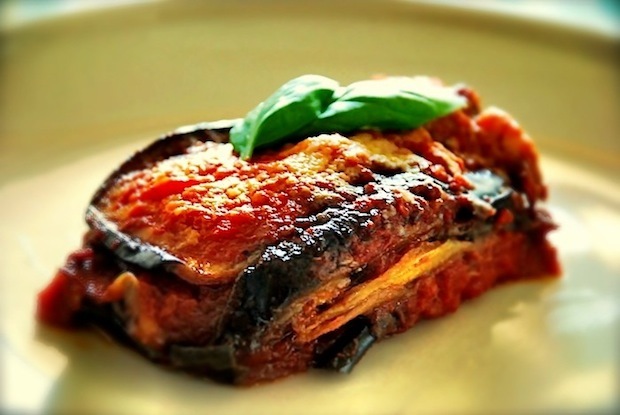 An Italian Chef will teach you the best southern Italian receips . 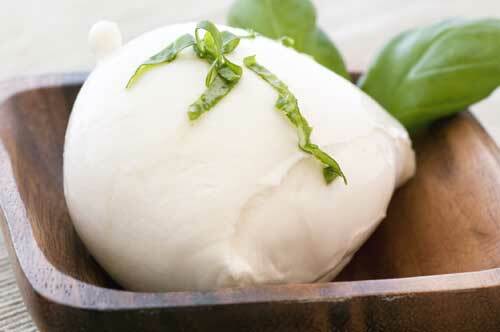 If you wish to be more serious let’s take a look to some Real Campania receips. 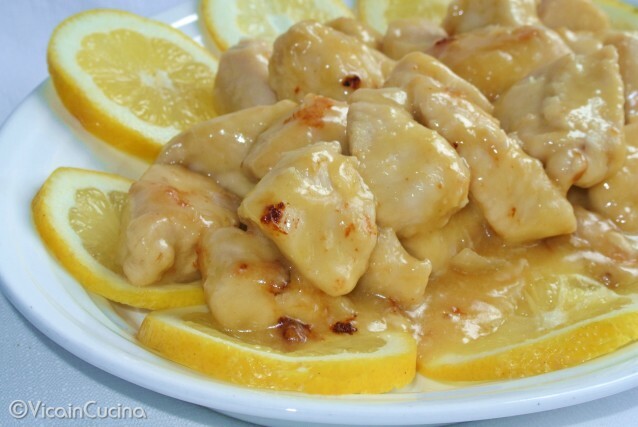 Afer your lessons of course you will be eating what you've cooked served with a few wines. Italiano Limousine English Speaking Driver will meet you at your Hotel/Villa to start a wonderful personalized experience, you’ve already visited the Amalfi Coast you might just take this relax short tour to be enchanted through his beautiful gardens. 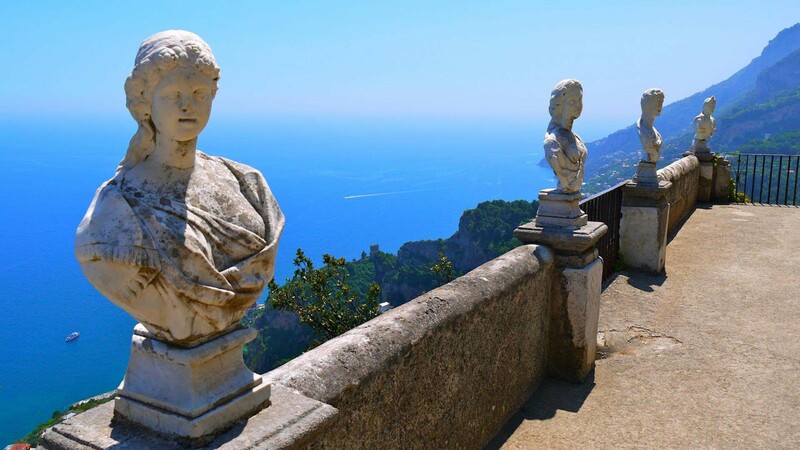 While it is a very popular small town in it's own right, a day tour to Ravello is a great way of seeing a local piece of rural Italy along with some exquisite countryside in Italy and a typical small town dramatically situated on a cliff side. 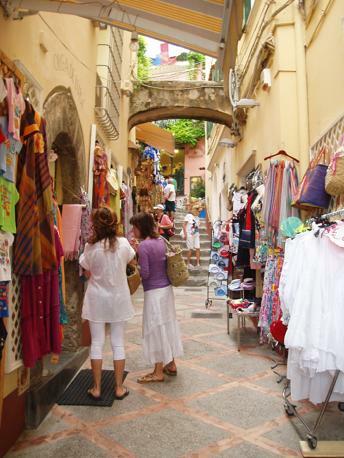 It is often referred to as the most charming town whens tourists visit the Amalfi coast and with good reason. Ravello feels a little more cut off from the rest of the world and this is in no small way due to the precarious nature at which is lies so high up. It makes for dramatic scenery but the town is small, ideal for walking and although the paths which lead down to the coast are very steep, they make a nice hike for those who have the energy. 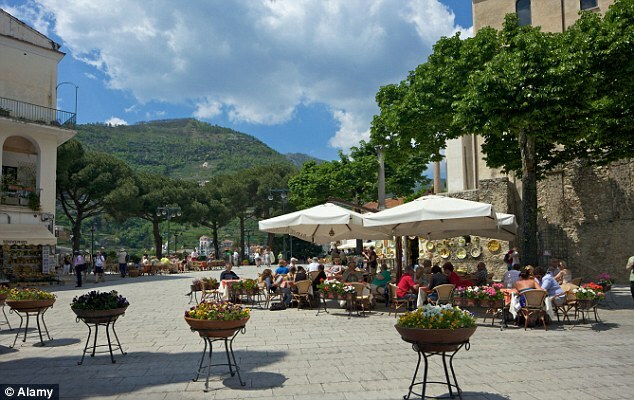 Ravello is quiet, the streets have many nice little restaurants and dainty shops while the main square becomes a frantic mix of school children and resting locals in the afternoon. If you are taking any private tours in Italy and want to see somewhere a little less busy with tourists, Ravello is a nice option and the fact that you don't need to travel so far means a lot more time to explore the actual destination. 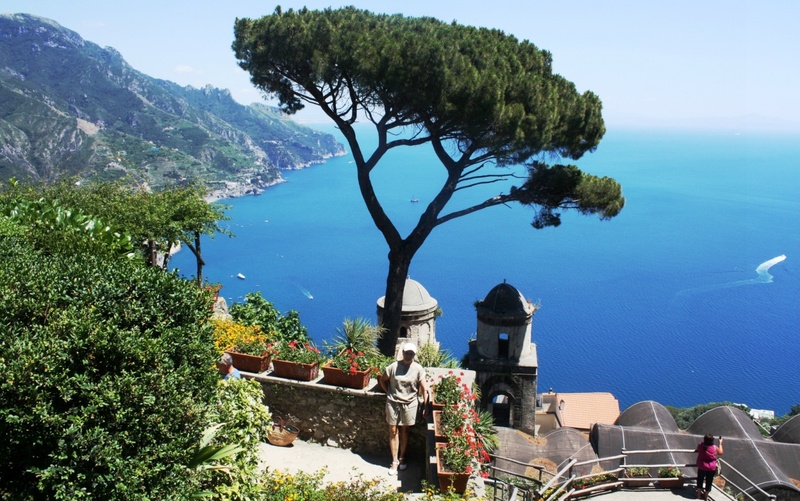 The drive is scenic on the way up but many will not fancy having to do the driving themselves and if you would prefer to avoid the inconvenience of taking the local buses, a private driver is likely to be the best way to visit Ravello. What to see in Ravello: Villa Rufolo, Villa Cimbrone and the Cathedral. 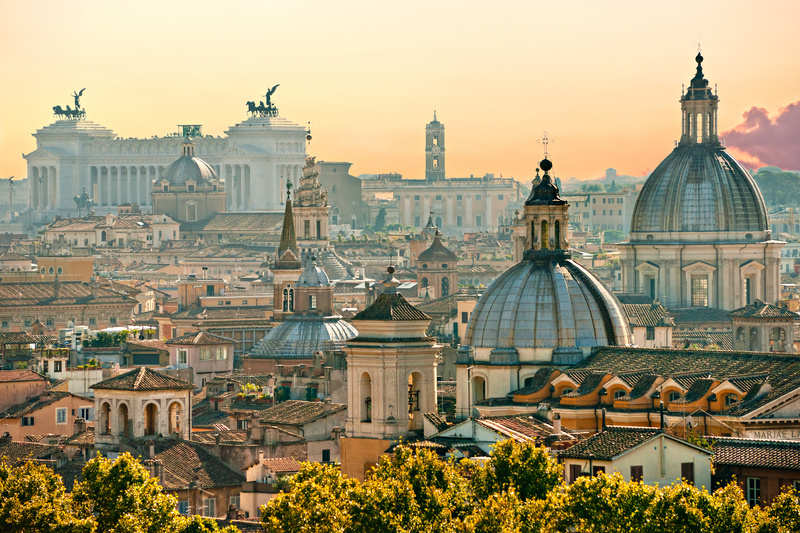 Italy is famous for many things, the countryside scenery being one of the most obvious and you should definitely take a luxury tour along the winding roads to see it, but leaving the Amalfi Coast without taking a Gastronomic Tour is not something you want to happen. 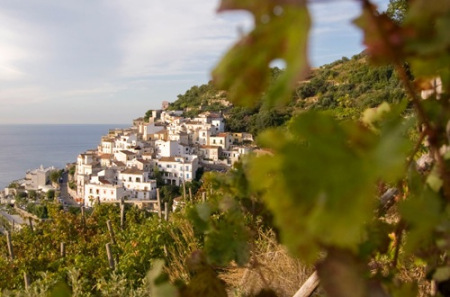 This breathtaking coastline is one of the most well known areas in Italy to have an abundance of olive trees, vineyards and beautifully cultivated farm lands. All of this provides the most unique setting for learning about the food, culture and history of the area which your private driver will no doubt, know explain in detail. And what better way to do any of this than on a luxury tour with private driver and along these winding hillsides to take part in an amazing culinary tour? 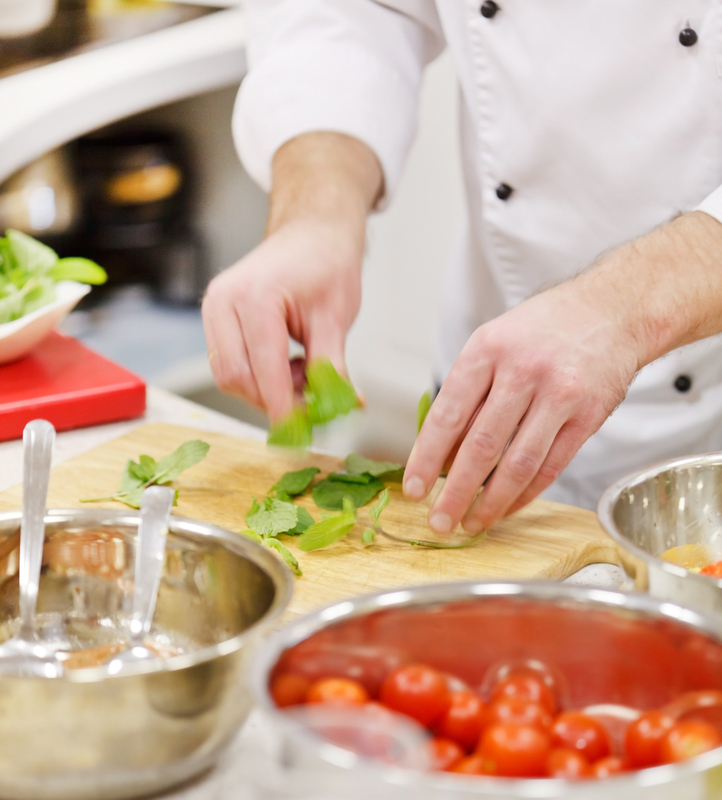 On this private tour, you can learn how to cook like a local, to witness how these delicious foods are put together and to do so in a very personal setting. But that’s not all; you can learn all about the olive tree’s in the area, how the locals harvest the tree and exactly how the famous oil is produced. 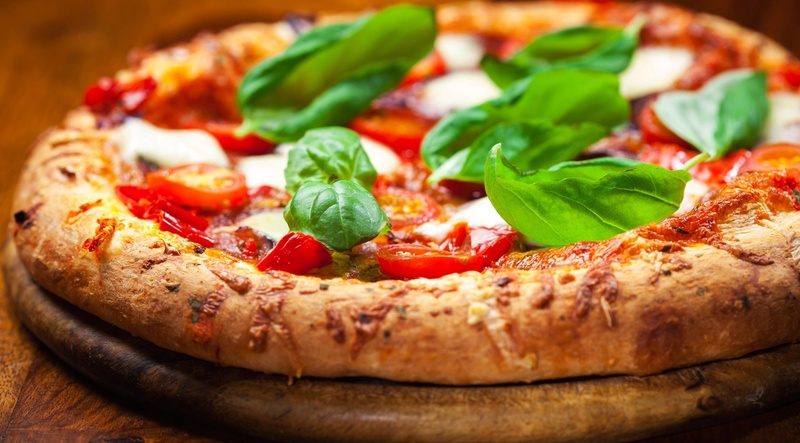 Similarly, you will learn about Mozzarella, how the famous cheese is produced for pizza along with other celebrated Italian foods such as Caciocavallo or tomatoes. 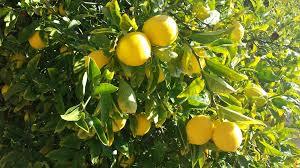 As if that was’ not enough to experience in a one day tour, you can then also find out how the locals make the world renowned liqueur “Limoncello” which is made from the fresh lemons you can see growing in the surrounding areas. 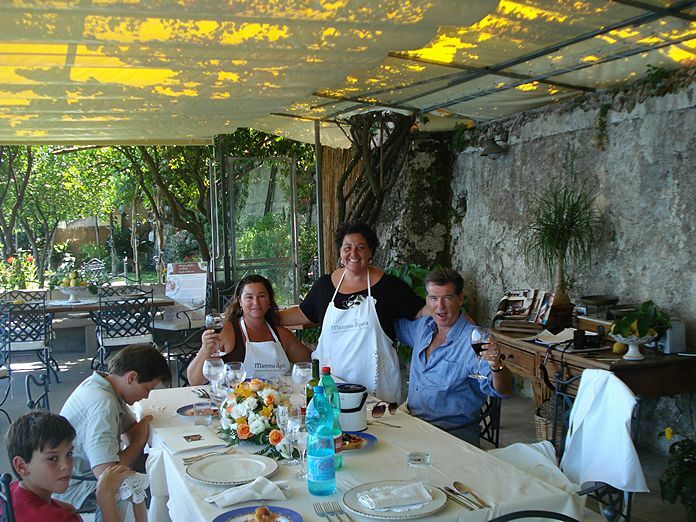 For anyone with an interest to learn more about the origins of the celebrated Italian produce and learn how to cook some sensational foods afterward, a Gastronomic Tour is one of the best tours on the Amalfi coast. 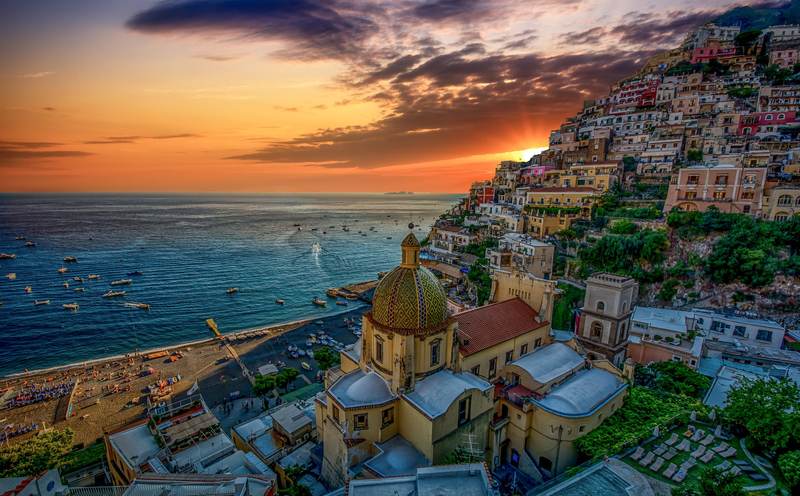 Italiano Limousine Personal Driver will meet you at your Hotel/Villa to start a wonderful personalized experience If this is your first time on the Amalfi Coast get ready because Positano is probably the most pictoresque town of the globe. On the Amalfi coast you will find Positano, one of the most picturesque and beautiful little fishing villages in all of Italy. The setting of this colorful town high up on the mountain makes for some mesmerizing scenery and the winding coastal drive which takes you all the way up there is a genuinely memorable experience. 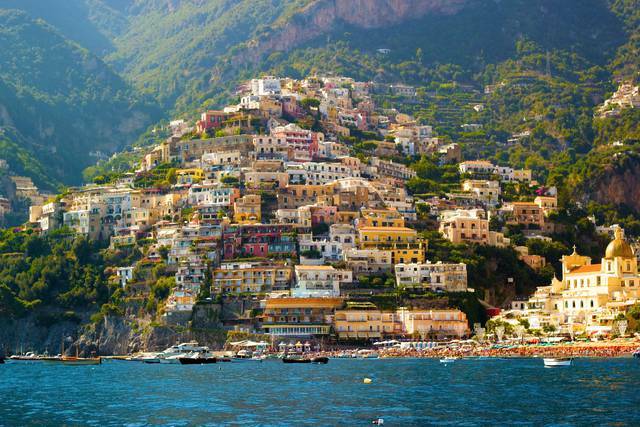 There are many towns along the Amalfi coast which require a minimum of one full day to explore but it's actually possible to see Positano in half a day or even on a private shore excursion. Your private driver will take you directly to the town to save time but as with most private tours in Italy there are always some opportunities to stop for photographs en route to the destination. 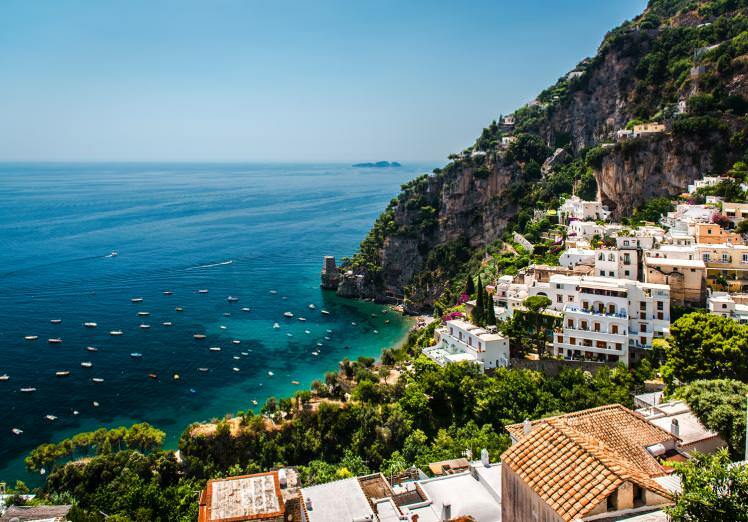 Once there, it's easy to see why this is one of the best places to visit on the Amalfi coast. 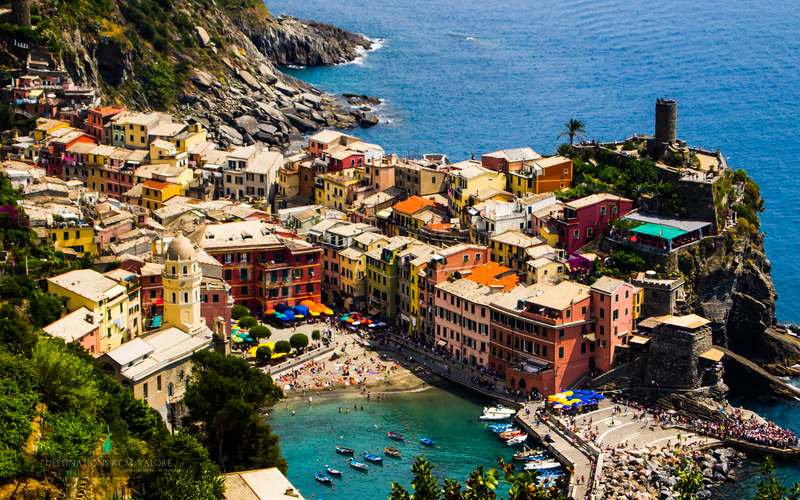 The town is perched up high on the side of a cliff and houses of many different colors appear to be stacked on top of each other as they drop vertically toward the sea and centre of town below. 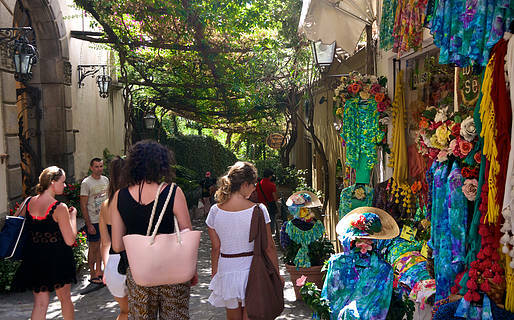 Positano is a nicely quiet village and the surrounding streets are for pedestrian's only leaving you free to walk peacefully around a little maze of shops and cafe's which trail around the main focal point of the town, Piazza Mulino. 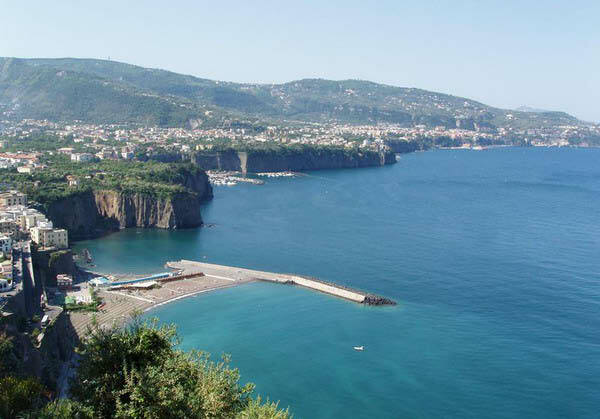 Finally once you have walked down through the centre of town you will reach the oceanfront where the many restaurants or bars offer a great way to end your luxury tour on the Amalfi Coast. Almost anywhere on the Mediterranean is a great place to spend time but location, size and the fact that everything is so close together, make it possible and highly recommended to take a half day tour to Positano.